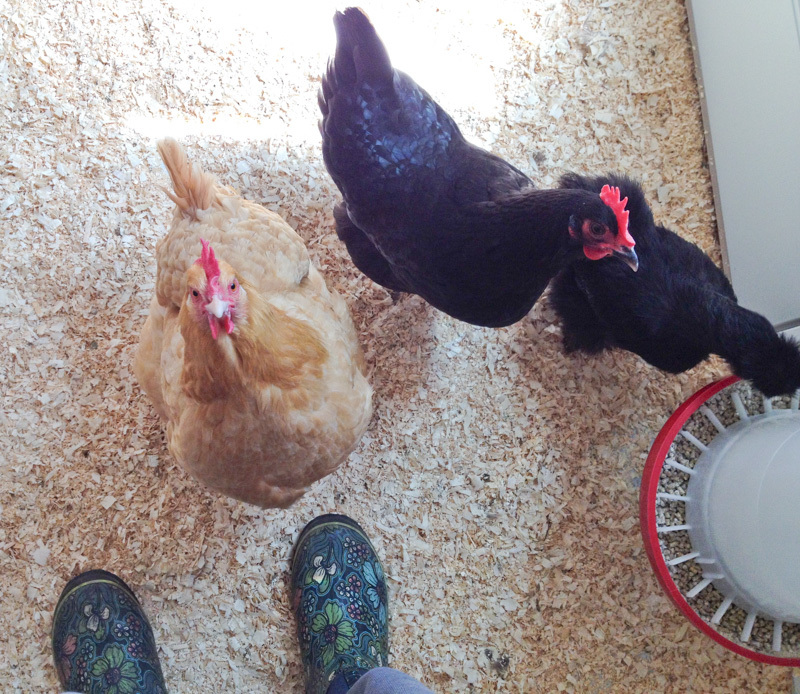 Can I Get Salmonella From My Backyard Chickens? 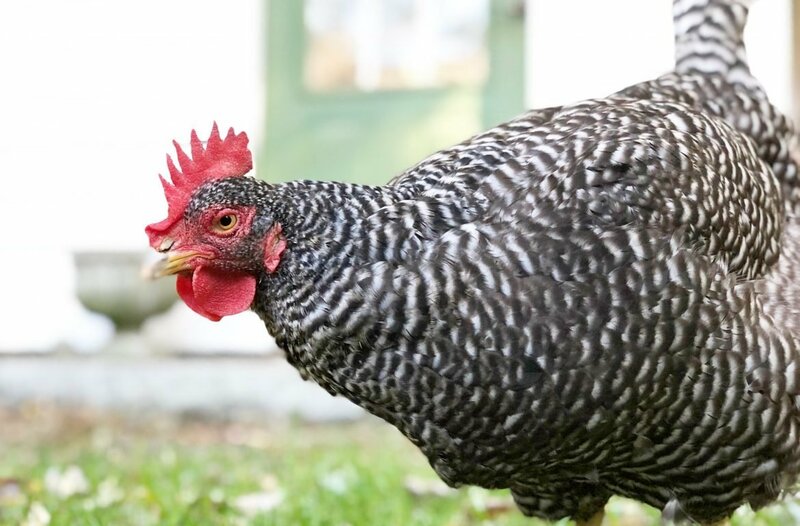 It is in the news again and I suspect that as the popularity of keeping backyard chickens continues to rise, so will the cases of salmonella. I haven’t really chimed in on this topic, so I think it is time. 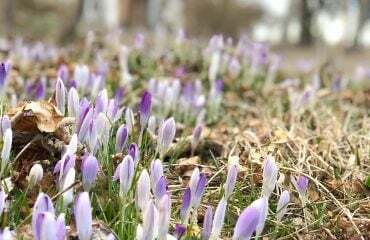 I also think that it is very important not to leave our common sense at the door, when reading the articles that are filling up the headlines. 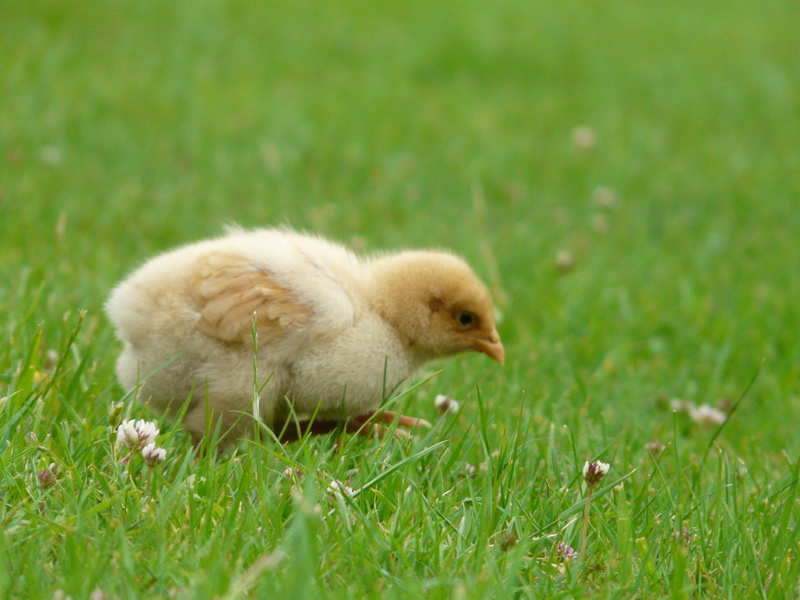 As I write this, it is chick days. 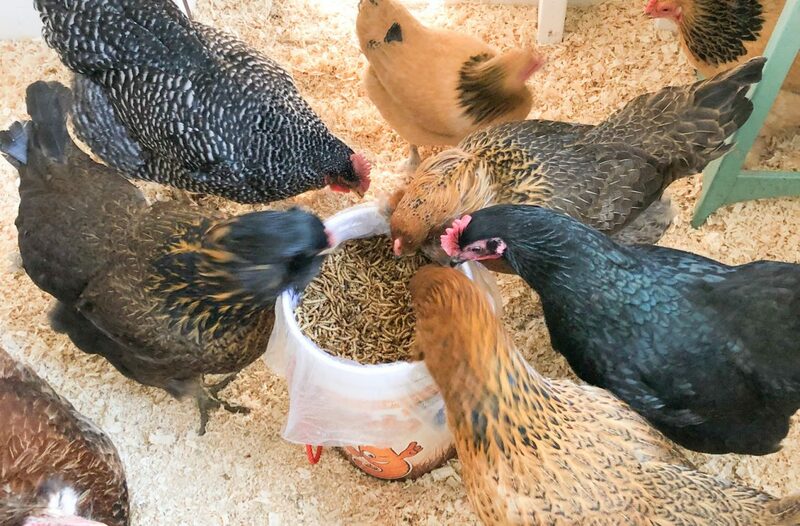 New chicken keepers are going to be embarking on this amazing adventures and others will be adding to their flocks, because chicken keeping is so much fun! Here’s what you want to know. Discovering clover for the first time. I absolutely love to see lawns filled with clover. Did you know that not only does it help to support the lawn but their blooms are well loved by bees? It is not uncommon for me to see the plants’ blooms buzzing with my bees. It is also beneficial to the flock, easy to grow and requires no care. 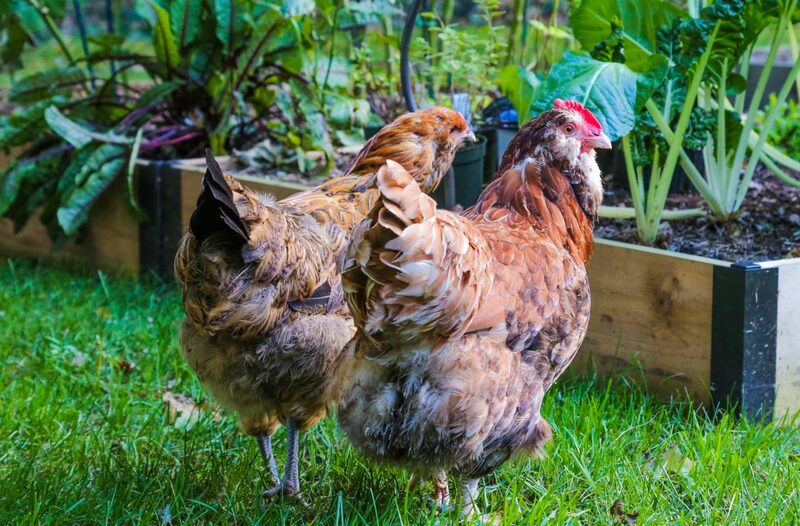 It’s one of the easiest way to start gardening for your chickens. 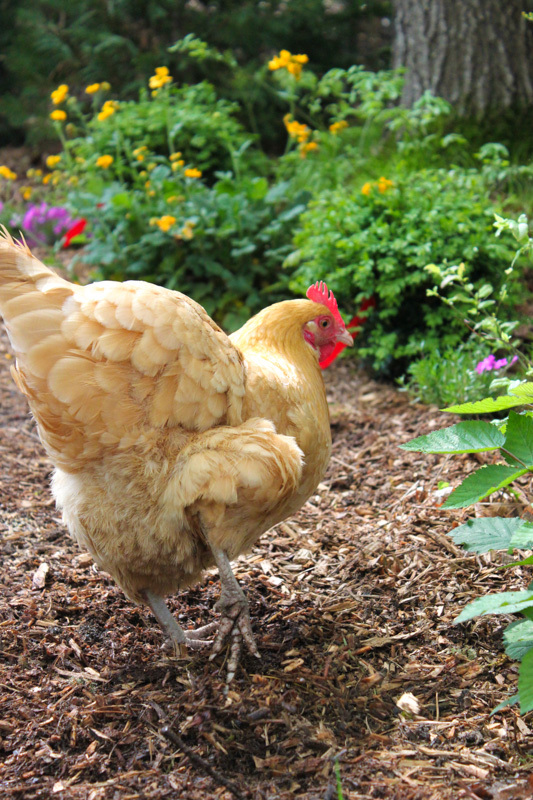 I love gardening with chickens. It has been something that I have enjoyed immensely over the years. One of the most beneficial ways to maximize your space in the garden is to think vertically by adding climbing vines. 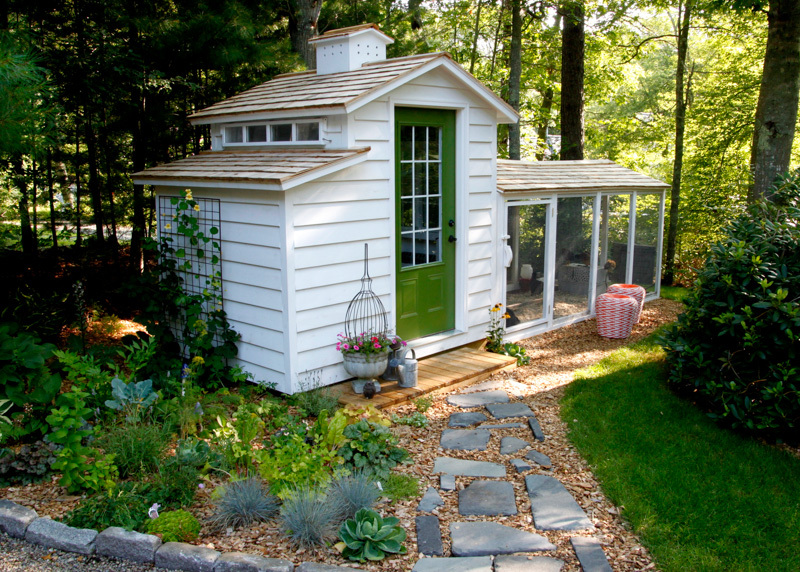 This gardening trick allows you to make the most of the garden space that you have available. 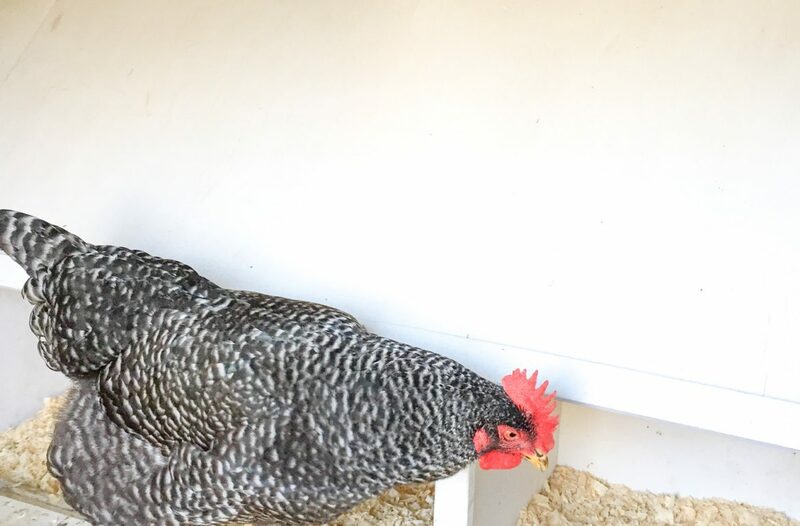 The perfect often overlooked place to consider growing vines is on your chicken coop. Vines provide your chickens shade, a bit of protection for aerial predators and a tasty snack that can be foraged through the run. 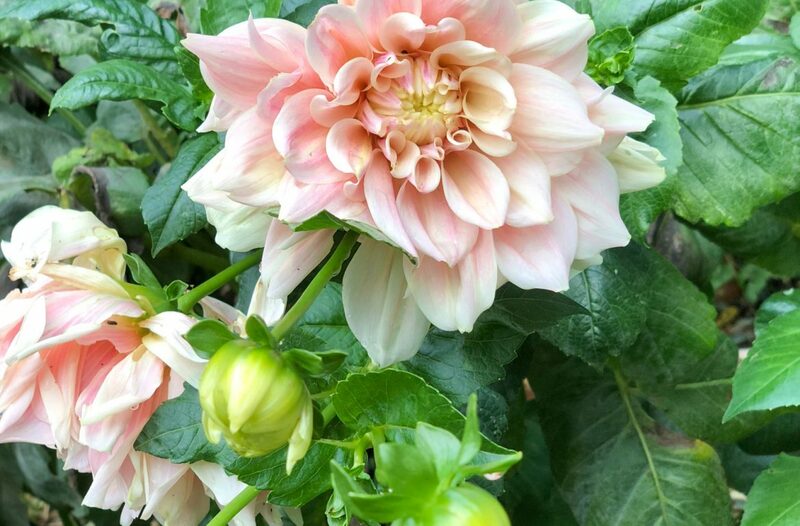 Today I’m sharing my top 8 perennial and annual vines that are chicken safe, hardy, and delicious for both you and your flock. Feathered friends are the best. My flock is in many ways how I recharge my batteries, ground myself, and take time to relax. Wow! It is hard to believe that six years ago I started this event. It seems like yesterday that I was down in Manhattan with the folks from Country Living Magazine . They encouraged me to start a Facebook page for Tilly’s Nest and enter the realm of social media. Soon after I started my account, I realized how many chicken lovers were out there. It wasn’t long until I decided to create an event celebrating how wonderful chickens can be on so many levels. There was already a world egg, day but what about those girls that laid them? Chicken hugs are the best. It seemed natural to encourage folks to take a day to honor and thank their flock by sharing a chicken hug with them. Now in our 6th year, I hope to see over 1000 chicken hugs on the Hug a Chicken Day Facebook event page. You are all invited to join us from your very own backyard. Simply post a photo on the event page and enter all these amazing giveaways from the sponsors of this year’s event. With their generosity, you can enter to treat your flock and you too. It is through their generosity that we are able to make this event what it is! So take a peek at all these amazing giveaways below and for goodness sakes, give your girls a hug from me! As most of you know, late this summer we moved across town. One of the most difficult things that I had to do was leave behind what we designed and grew from nothing 13 years ago. 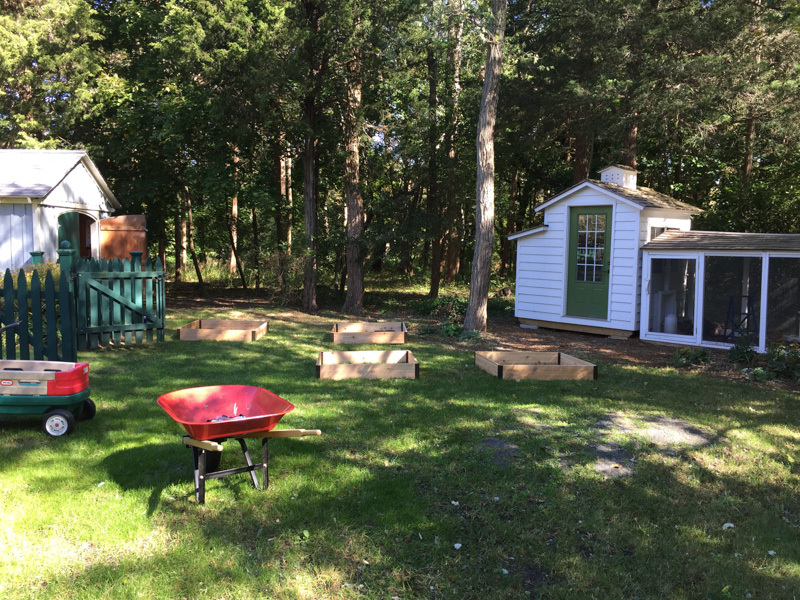 Over those years, I turned a vacant lot into a lush oasis, filled with perennial walking gardens, blue stone patios, a fabulous chicken garden, a honeybee apiary and a lovely area of raised garden beds. 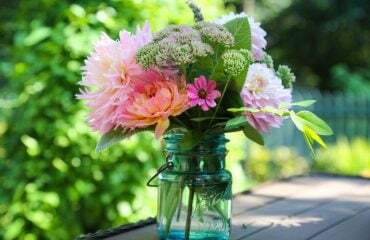 My heart still pines for those gardens, wondering how they are growing without my daily tending. Weirdly, I miss my plants. I had no idea they were such a part of me. But with change, comes new opportunities and I got a head start on next year’s vegetable garden at the new place.